In November 2015 the Australian Prime Minister, Malcom Turnbull, visited Indonesia. Prominent in government discussions were trade and economic opportunities between the two countries. Exactly 70 years ago, in an address to the Australian people by the first Prime Minister of Indonesia, trade and economic opportunities were also on the agenda. On 26 November 1945, Sutan Syahrir, the first Prime Minister of the Republic of Indonesia — which was then just one month old — broadcast an address ‘to the Australian people’ to thank them for their support in their struggle to uphold their independence against the return of the Dutch at the end of World War II. Conspicuous in Australian actions at this time were maritime workers, who led industrial action against the so-called ‘Black Armada’ of Dutch shipping which, after the period of Japanese occupation between 1942 and 1945, was returning troops and arms to the colony the Dutch had held for more than 300 years. 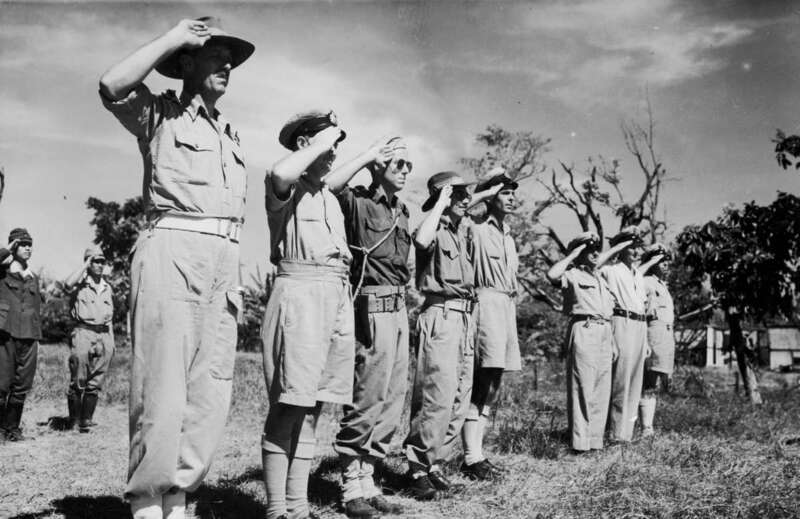 In one of the least-known actions in Australian diplomatic history was the decision to send a mission to Jakarta in October 1945. William McMahon Ball was sent to Indonesia as High Commissioner designate, but the Allied Forces commander General Christison refused to acknowledge the mission and Ball was expelled. 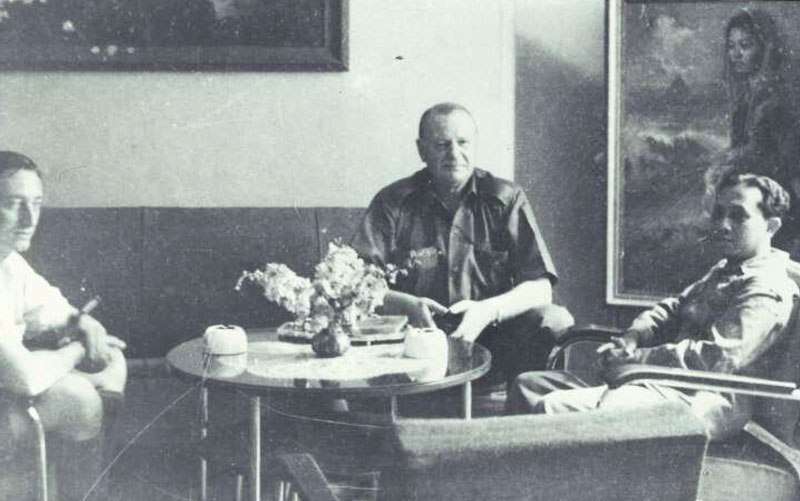 Christison was concerned with re-establishing the Dutch government’s control over its ex-colony — an action that was to lead to the Battle of Surabaya from 10 November. Considering the political situation at the time, in which Australia was meant to be supporting the return of the Dutch Government-in-exile to Indonesia, and that Australians had no real engagement with Asia, a continent that their nation had tried to keep its distance from, the heartfelt words of Indonesia’s first Prime Minister — as well as the actions by many Australians sympathetic to the cause of de-colonisation after World War II — were decades ahead of their time. Friends in Australia, I am unknown to most of you and yet I call you my friends. Most of you, who really are the workers, who refused to load the Dutch ships with arms and munition, which would be used against our Republic. The thousands, who are holding demonstrations, to protest against the onslaught against our independence, the thousands of you, who sympathise with our struggle for our freedom. You are all my friends. When the war broke out, I was still a Dutch exile on the island of Banda. I heard of Australians being landed on the island of Ambon and the island of Timor. They came there to fight the Japanese, to defend their home country. Australians fought in Malacca, and in Sumatra, Australians fought in Java. Australians fought all the way back from North Africa to Papua to defend their homeland. An invasion of Australia by the Japanese was threatening. Then things took a turn. Australians and the Americans fought the Japanese back through the jungles and over the seas to their homeland. Australia had a narrow escape. I think Australians are tough fighters. But, I admire most of all, that you did not fight for territorial or political nor economical gains. You, Australians fought so bravely, because you wanted to defend your freedom. You are fighters for freedom, all the way long from North Africa to Australia up to Japan. With you, we want a world where freedom of the people and freedom of men are really safeguarded. With you, we want to stand to together against all enemies of freedom. If we have achieved our aims, become strong and independent country, we assure you, you need not fight anymore in Sumatra, in Java, in Borneo, Ambon, Timor for freedom. We ourselves, we will withstand all onslaught on freedom of our country. And so defend your freedom too, you will be able to keep your sons at home, working for the welfare of your people and for the welfare of humanity. We know that your country has come out of the war as an important industrial country. We are still an agricultural country. We need your engines and other industrial products. I suppose, you can use our agricultural products. Therefore, we can and we will certainly establish close relations as good neighbours, exchanging the goods of our countries. You can listen to the radio broadcast on ABC Archives. 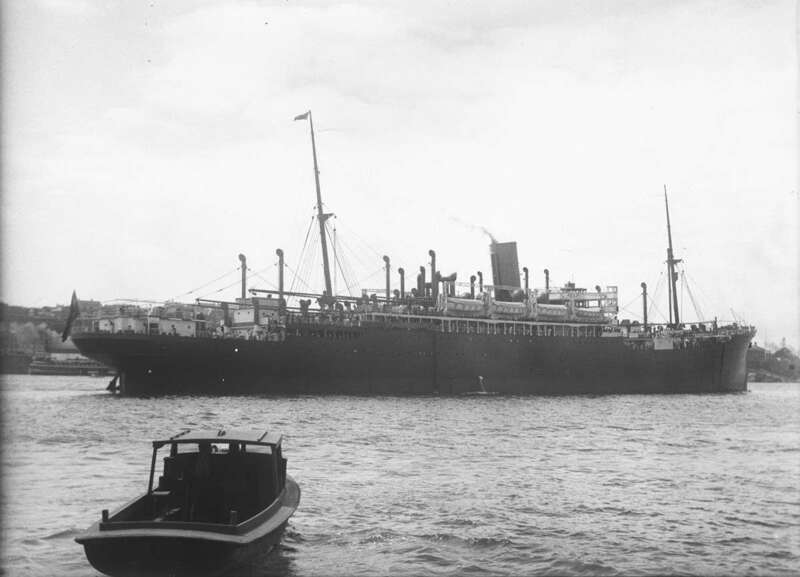 The events around Australia’s support for Indonesian independence are further explored in the exhibition Black Armada — a collaboration between the Australian National Maritime Museum and Museum Benteng Vredeburg in Yogyakarta, Indonesia. Essays on these little-known events can be found in our Black Armada digital stories.